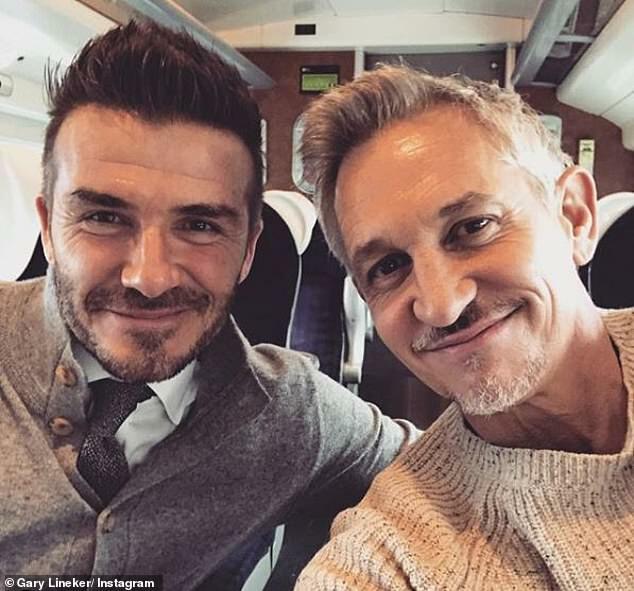 David Beckham shared a picture with his old Manchester United team-mate Ole Gunnar Solskjaer, delighting in an opportunity to catch up with ‘THE BOSS’. 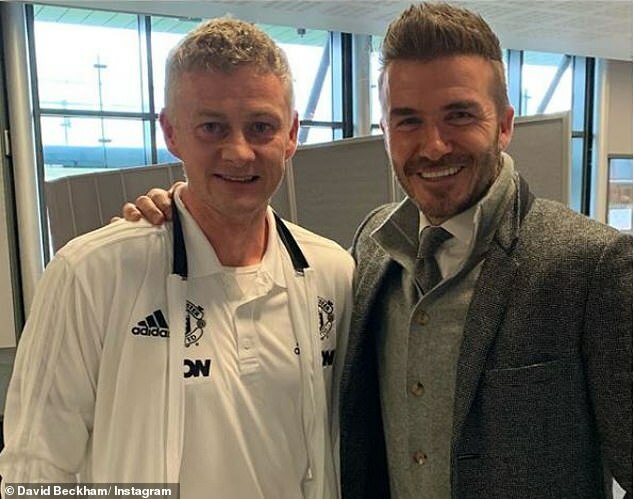 Solskjaer took time out to catch up with Beckham amid busy preparations for United’s Champions League clash with PSG at Old Trafford. The Norwegian is two year’s Beckham’s senior and opted to pursue a career in management once he’d hung up his boots. He remains unbeaten after 11 games in charge of United following Jose Mourinho’s sacking. 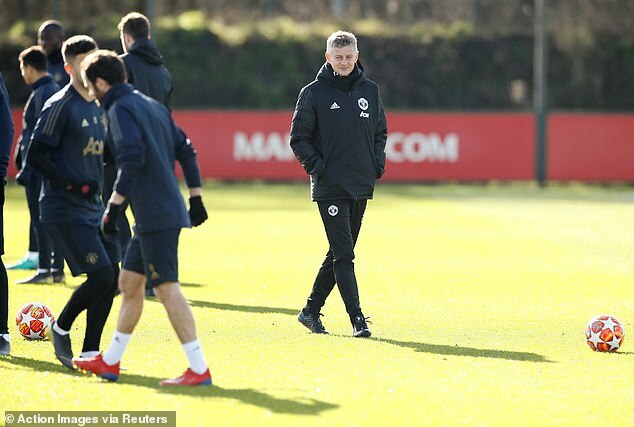 But Tuesday night’s game against PSG presents the most significant test to date and those in charge at Old Trafford will surely have to consider appointing Solskjaer on a permanent basis if he can lead the team deep into the knockout stages.